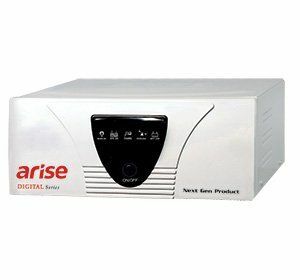 One of the simplest ways to buy a brand new Arise inverter is to shop online. 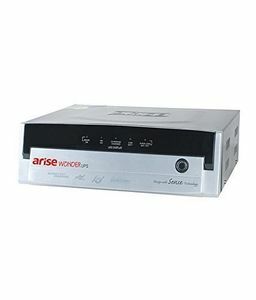 There are several online shopping websites such as Amazon, Tata Cliq, and Flipkart, which have a wide range of inverters for you to choose. 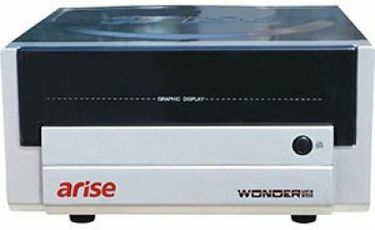 You can also compare the different models based on their features and prices. This will help you select the best on the internet without wasting a lot of time. Shopping on the internet also enables you to check out the various user reviews that can also help you choose.